"Serving your community since 1983"
When destruction to your home is weighing heavy on your heart, you need professional restoration services you can trust. 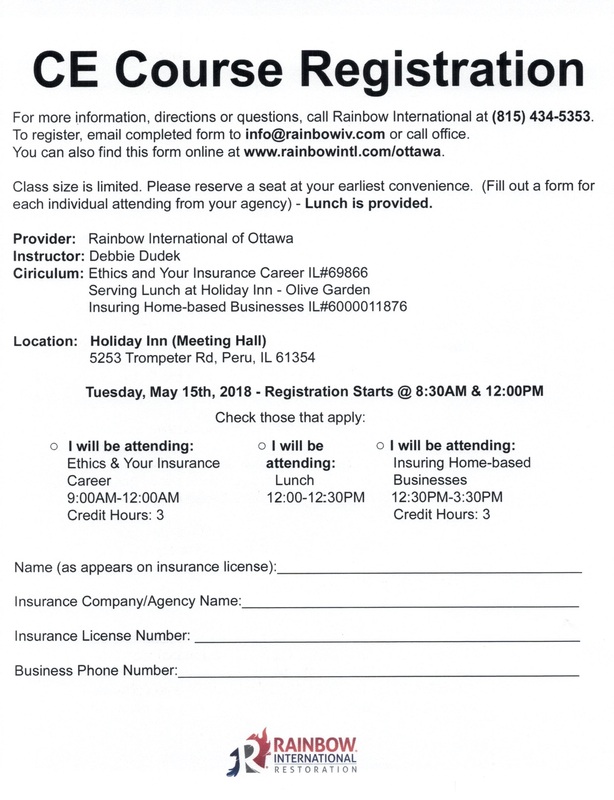 Rainbow International® of Ottawa is here to lift you up, providing services to residents and businesses within our territory. Our rapidly responding, honest, hardworking technicians are here to offer you peace of mind following the event of fire and smoke, water damage, mold, and other emergencies. Our experience, advanced equipment and technology, and commitment to excellence and customer satisfaction make us unparalleled in our field. 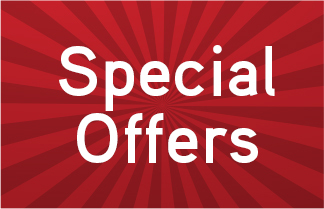 We offer FREE inspections on water damage loses, mold evaluations, fire damage and more! Click the tab below to access our most recent CE registration form. We’re the experts in biohazardous clean up, from accidental messes to the unimaginable. Whether an incident has occurred in your home, your business or in your car, we’re here to help you make your environment safe again. These instances can be very difficult to properly clean and dispose of hazardous materials, thats why Rainbow is here to lend you our support and ensure your needs are met.